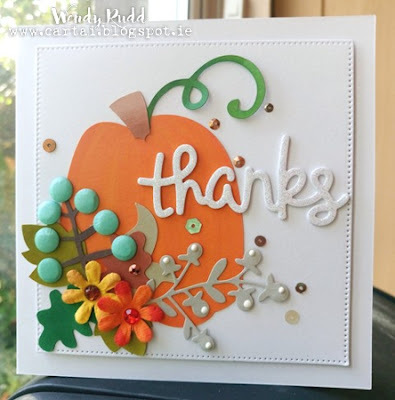 Thank you to everyone that entered our “Thanks” challenge hosted by Theresa. and will be for the 12th January challenge. 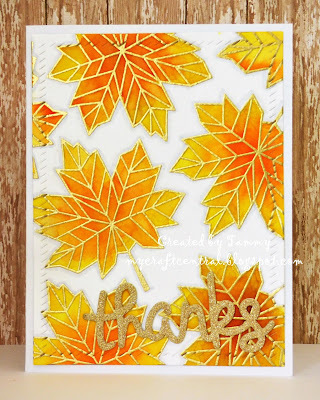 Thanks so much for choosing my card as one of the Top 5, so happy! Congrats to the others as well!